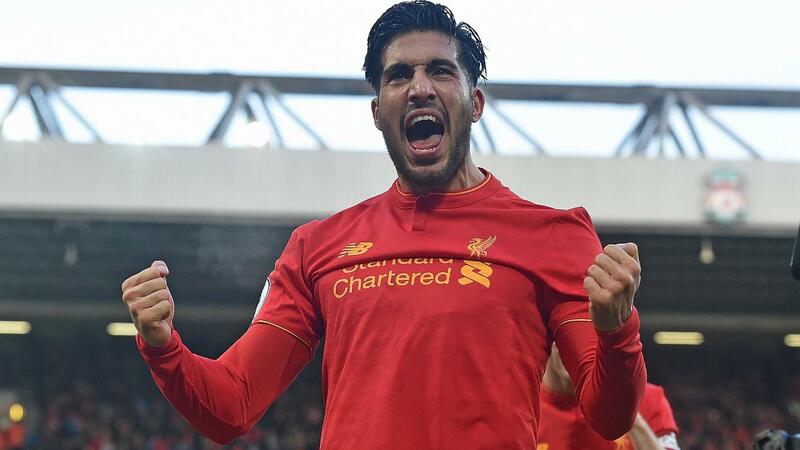 Goals from Georginio Wijnaldum (£7.5m) and Emre Can (£4.7m) earned Liverpool a 2-1 win over Burnley, with Can claiming the maximum three Fantasy Premier League bonus points. Anchoring the Liverpool midfield, Can also contributed five clearances, blocks and interceptions (CBI) and four recoveries, registering a score of 27 in the Bonus Points System (BPS). Ashley Barnes (£4.5m), who opened the scoring for Burnley at Anfield, picked up two bonus points. The combative forward won three tackles, though his BPS total suffered after he committed six fouls, leaving him with a total of 26. Matt Lowton (£4.5m), who provided the assist for Barnes' goal, scored 23 in the BPS to claim the final bonus point on offer. 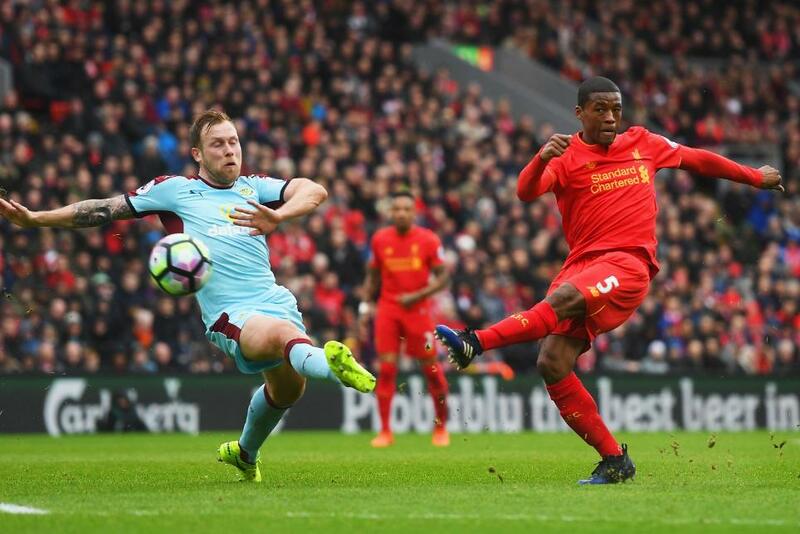 The right-back contributed seven CBI and five recoveries as Burnley tried in vain to repel Liverpool's attacks. Wijnaldum just missed out on bonus points as he was tackled on four occasions and committed two fouls, earning 21 in the BPS. Can also topped the ICT Index with a score of 9.0. The midfielder produced two shots on goal and created the same number of chances for team-mates. Barnes registered the highest Threat score (42) on show at Anfield, thanks to his four shots, with three arriving from inside the penalty area. With three goals and two assists in his last six appearances, Wijnaldum is clouding the debate surrounding Liverpool's midfield FPL assets. He was brought in by just over 12,000 managers prior to Gameweek 28, despite his recent output, while Sadio Mane (£9.7m) and Philippe Coutinho (£8.3m) were snapped up by more than 386,000 and 103,000 respectively. Wijnaldum is still only found in 1.6% of FPL squads, with Mane and Coutinho now owned by 24.9% and 19.2%. With five of Liverpool's next seven fixtures scoring a Fixture Difficulty Ranking (FDR) of two, Reds' midfielders have the platform to flourish further. But selection remains a major headache, with Adam Lallana (£7.0m) and Roberto Firmino (£8.5m), who missed out on Sunday due to a knock, remaining viable options. Wijnaldum, as the differential among them, could be seen as a solution should he maintain his run of returns. For Burnley, Barnes returned from a one-match suspension to make it four goals and two assists in his last 11 Gameweek outings. While his FPL stock is dented by Burnley's lack of a potential double Gameweek, fixtures against Sunderland, Stoke City, Sunderland and Middlesbrough over the next four offer strong short-term prospects. With premium forward options such as the suspended Zlatan Ibrahimovic (£11.5m) and the potentially sidelined Harry Kane (£11.4m) drifting out of favour, Barnes offers a clear route for a cheap third forward in a 3-5-2 formation.